The temple of Parsis is called �Agiyari�. 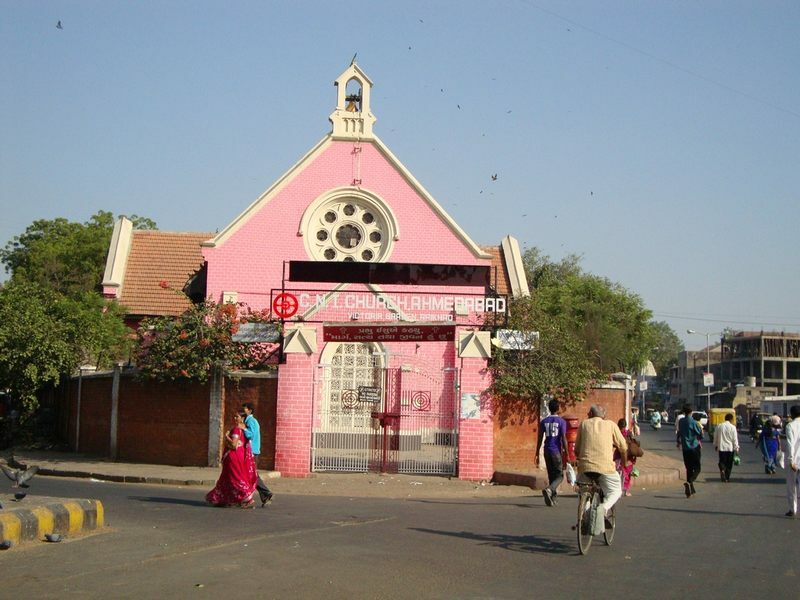 Sheth Kurshedji Baheramji Nanavati built �Atashe Dadgah� in 1877, in Bhukhara Street near Khamasa Chowki. Navroji Vakil and Jahangir Vakil developed it into �Atashe Adran� in 1884. Again, the same family added more amenities to it in 1933 and developed into a building with a wide compound known as �Vakil Anjuman Adran�. In the south of the prayer hall, there is chief Kebano (the Fire Hall) with a dome above it. They worship fire. The Parsi Agiyari of Kankaria was built by Sheth Ardeshar Dosabhai Vadiyaji in 1925. 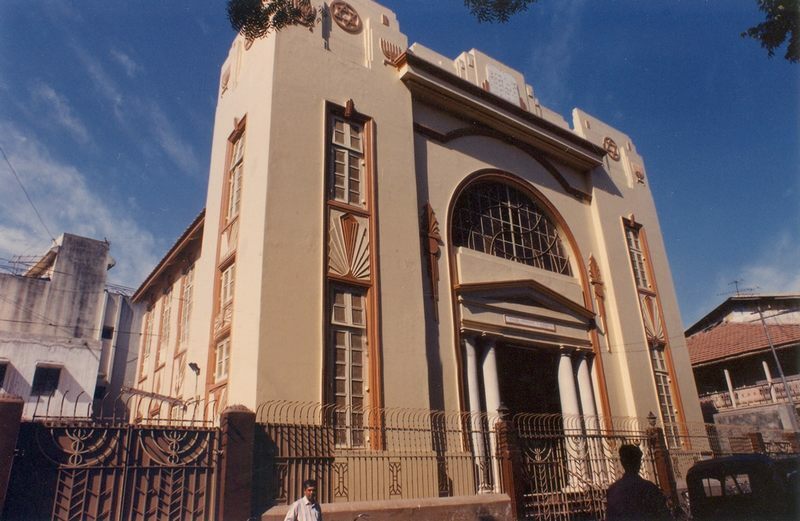 Margen Abraham Synagogue, the only religious place of the Jews in Gujarat was built in 1934. It is very popular among the jews living in India and abroad for its architectural structure. The holy scriptures- Sefer Torahs are kept in Akhal. Synagogue contains ten commandments, Manorah and lamps. It is situated in Khamasa area, opposite Parsi Agiyari. 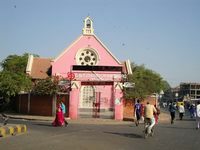 The Gurudwara-Gurusingh Sabha on Dudheshwar Road of Ahmedabad was established in 1941. Gurudwara-Guru Nanak Darbar was established in 1950 at Maninagar. 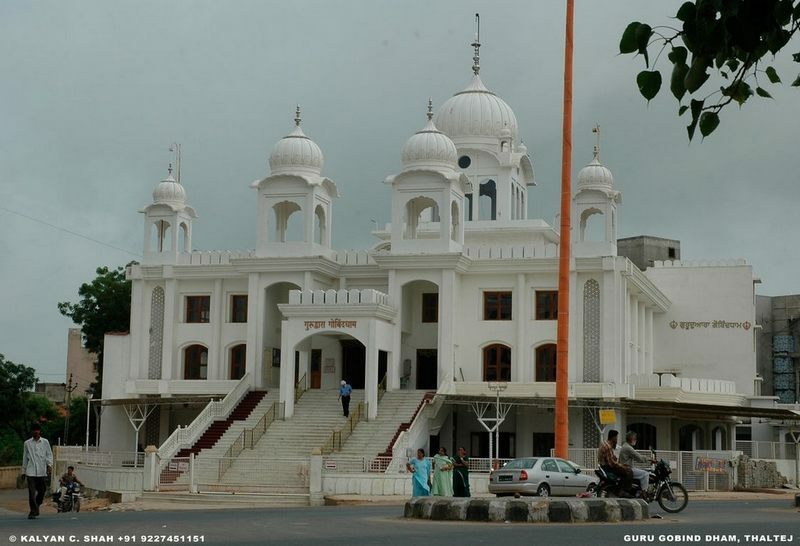 Very recently, a grand building of Gurudwara has come into existence on Gandhinagar-Sarkhej Highway. It adds to the beauty of S.G. Highway. During British rule, both, the Roman Catholics and Protestants had their churches in Ahmedabad. The first Roman Catholic church known as �Our Lady of Mount Carmel� was built in 1842 at St.Xaviers School campus. In 1864, it was extended. The church was demolished in 1970 and the present church was built in its place. In the Camp area in 1866, a church called �Immaculate Conception� was built. In 1882, church of St.George was built in camp area opposite to the Camp Hanuman temple. In this very year, a christian church is built in Sabarmati. The first protestant church known as �Christ Church� was built near Rentiawadi on Mirzapur Road in 1848. The CNI Church (Church of North India) situated at Raikhad opposite Victoria Garden, was built in 1901 under the guidance of Dr. James Glassgow. At present, this Church is very prominent. The Methodist Church of Siyonnagar, Khokhara Mahemdabad is a fine piece of architecture. The Sians Allianz Church of Baherampura was built in 1924. 85, Shanker Society-II, Ankur Road, Naranpura, Ahmedabad-380013, India. (0)079-27474627, 27413199 (R)079-27495357. Fax: +91 9825004617.